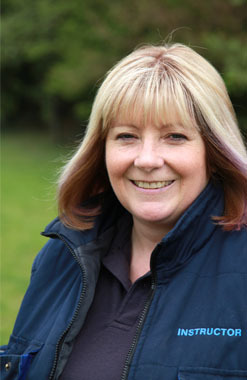 – Save your dogs life by shouting its name as it tries to run out the front door into the road! Do you have the perfect recall with your dog? 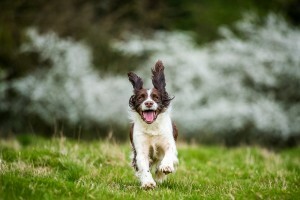 Does your pup come back the first time you call them, every time? If not, then don’t fret. Were here to help. 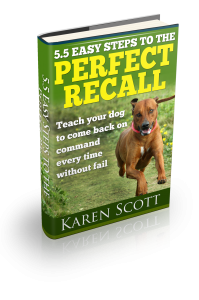 With this e-book, you can discover the essential steps that many owners seem to forget when trying to teach their puppy or dog to come back. There is in fact one main essential skill that your dog must have, it doesn’t matter where you are, that will give you that added edge, that opportunity and the tool that will enable you to grab your dog’s attention straight away. It’s not a magic trick and in fact you DON’T need a wand. You do however need to take the time to teach your puppy, and it doesn’t take long. 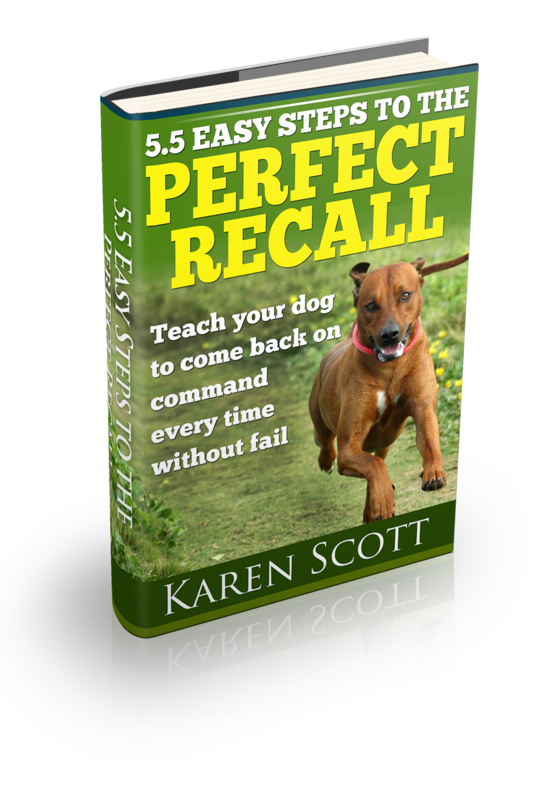 This free eBook provides an easy step by step process to help train your dog and enables you to have the perfect recall. No more chasing after him across the entire park! What have you got to lose? Not your dog, that’s for sure!